I have been getting my learning on! As most of you know, the moment I stop learning, I fall into a kind of depression. I need learning in my life to be the best me that I can be. After a bit of a break in learning, I am back in to it, and am quite excited! Alia and I began studying Tractate Brachot with Rabbi Neal once a week. This is part of her bat mitzvah training, and we are both honored to be studying with him. There is so much there, so much more than I could have ever imagined - and we are only three lines into it! I am going to begin in April preparing for an adult bat mitzvah. Mainly, I am doing this because I want to be able to know what my children already know or will be learning. I also want to be more familiar with the services and be able to read the Hebrew as quickly as I am saying it. I also think that this will be a great way for me to have one more connection to all that I am involved with. I really don't care about any ceremony per se. I really just want the knowledge, but am willing to do a little something to mark the completion of this type of study. I am not sure how long it will take, but I am told it will probably be around 18-months to 2 years. Once a month, I attend a class as part of the Heschel Society of Study. In this class, which is mainly lecture but also involves a component of discussion, explores the words and philosophy of Abraham Joshua Heschel. This class is deep, complicated, and absolutely brain-stimulating! I have also just joined via streaming video a Wednesday class at my shul. 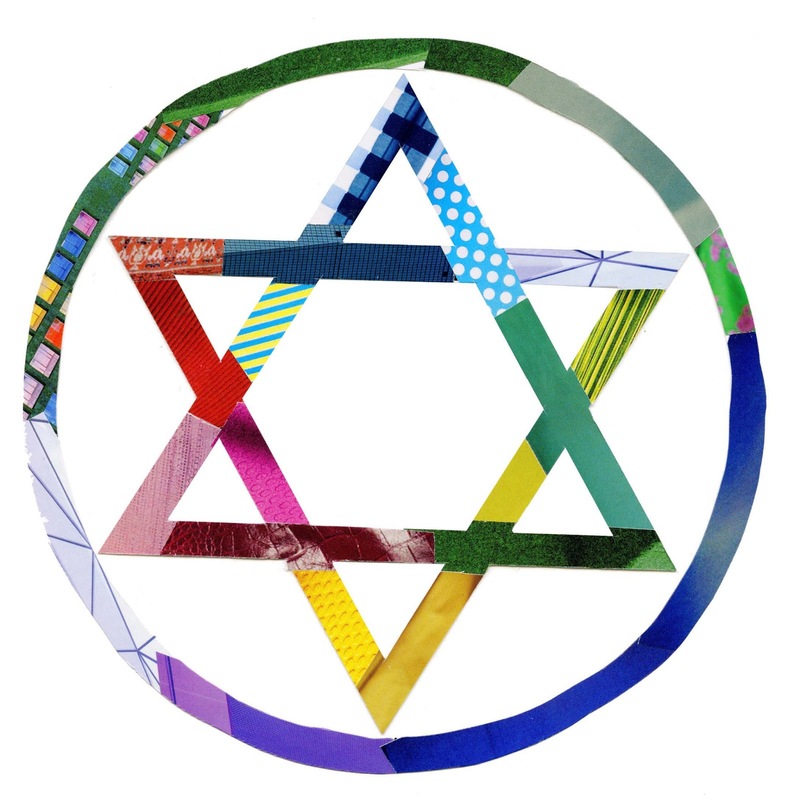 This class is called As the World Turns, and it covers topics in the news and their impact on Jews and Judaism. I have only streamed on class thus far, and it was a special Purim topic. Rob and I are doing a little study on Shabbat. We are reading and discussing one chapter (or 1/2 chapter if it is long) from the book by Blu Greenberg called "How to Run a Traditional Jewish Household." Since we just started, we have only gotten through the preface! I read this book about 7 years ago, and remember loving it, but I cannot remember a thing from it! The last bit of study is the Torah Study at shul. Each week, we spend 45 minutes learning about the current week's Parsha. The teachers rotate, usually it is a different rabbi each week. I really enjoy not only the teachings, but the comments and input from the others in the class. Well, that about sums up my learning these days. You can call me ONE HAPPY CAMPER!